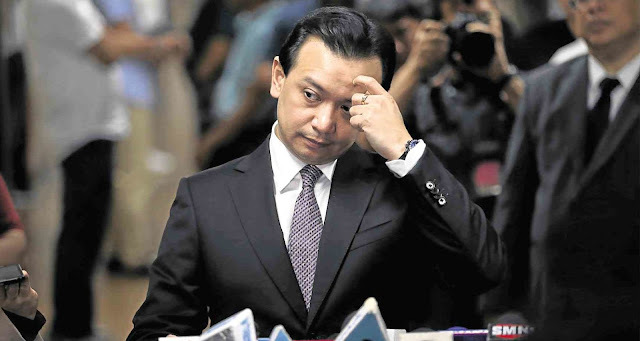 Home / News / PMA alumni group seeks Trillanes' immediate ouster: "He violated, damaged the honor of the institution"
PMA alumni group seeks Trillanes' immediate ouster: "He violated, damaged the honor of the institution"
The Philippine Military Academy Alumni Association Inc. (PMAAAI) has sought for an immediate ouster of opposition Senator Antonio Trillanes IV from the alumni brotherhood for his acts of "arrogant behavior" an acts of unbecoming of a PMAer. “His pattern of behavior shown in several instances…is an obvious display of conduct unbecoming of a public official and questionable mental health, fond of creating discord and divisiveness instead of his supposed duties to create policies to establish a well-ordered society,” the PMAAAI manifesto read. They said also that Trillanes, a former Navy official, incited sedition, proposed to commit coup e’etat who participated in military uprisings during the Arroyo administration, and graft when he “uttered seditious words or speeches and unabatedly circulated scurrilous libels against President Duterte. “Sen. 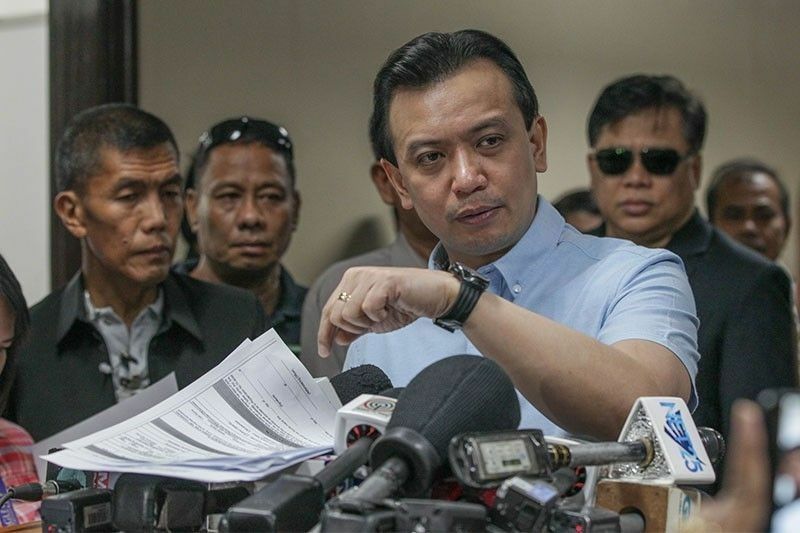 Trillanes continuous allegations that ‘PMAyers’ are his growing supporters is a blatant lie and discredits the highly-respected apolitical nature of PMA and its graduates,” the group said. Among those who signed the manifesto were Dangerous Drugs Board chairman Catalino Cuy of Class 1981; Police Deputy Director General Ramon Apolinario, current class president of Batch 1985; and former Chief of the Philippine National Police (PNP) now Bureau of Corrections Director Ronald de la Rosa. In response, Trillanes in a statement, dismissed the appeal as he said the signatories were supporters of President Duterte. “They are clearly just Duterte loyalists, which is a shame given that the Academy has taught us exactly not to emulate somebody like Duterte. 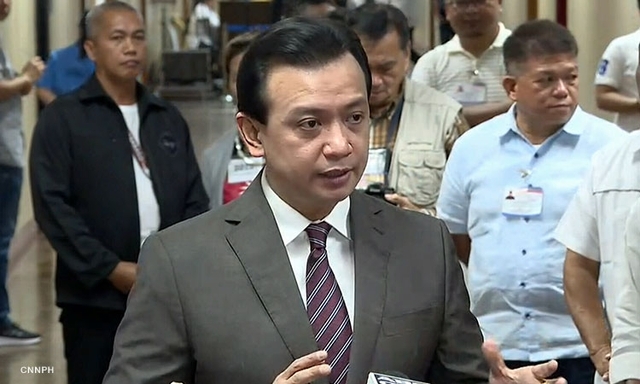 They are just trying to project that the PMAers are against me and that’s far from the truth,” Trillanes said.